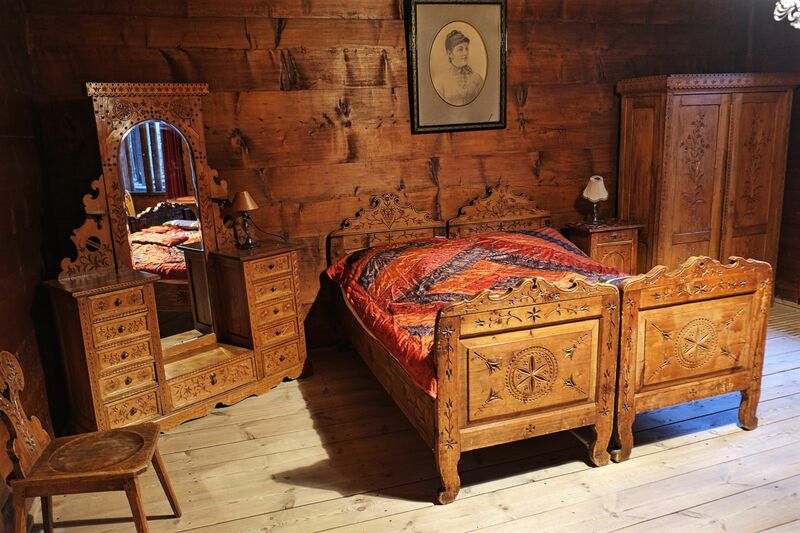 Zakopane Style (or Witkiewicz Style) is an art style, most visible in architecture, but also found in furniture and related objects, inspired by the regional art of Poland's highland region known as Podhale. 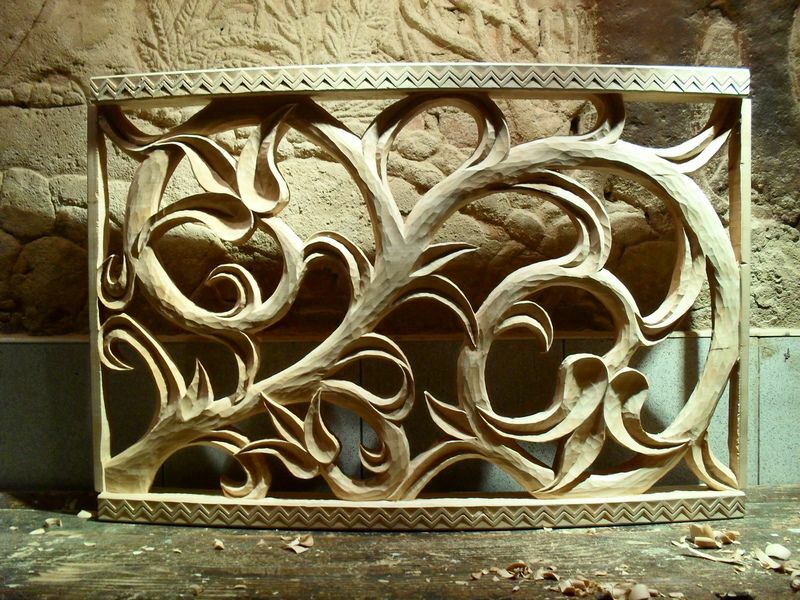 Drawing on the motifs and traditions in the buildings of the Carpathian Mountains, this synthesis was created by Stanisław Witkiewicz who was born in the Lithuanian village of Pašiaušė, and is now considered to be one of the core traditions of the Góral people. 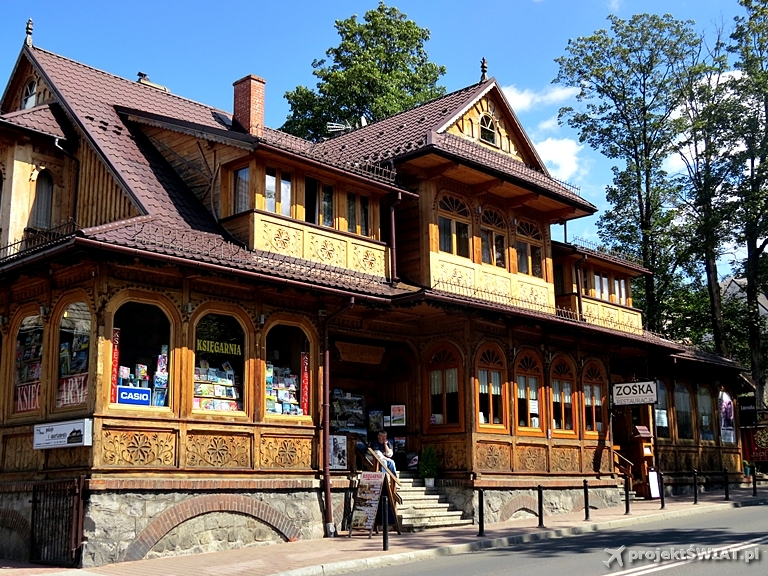 As the Podhale region developed into a tourist area in the mid-19th century, the population of Zakopane began to rise. The new buildings to house these new well-to-do inhabitants was built in the style of Swiss and later Austro-Hungarian chalets. Stanislaw Witkiewicz, an art critic, architect, painter, novelist and journalist, was chosen to design a villa for Zygmunt Gnatowski. 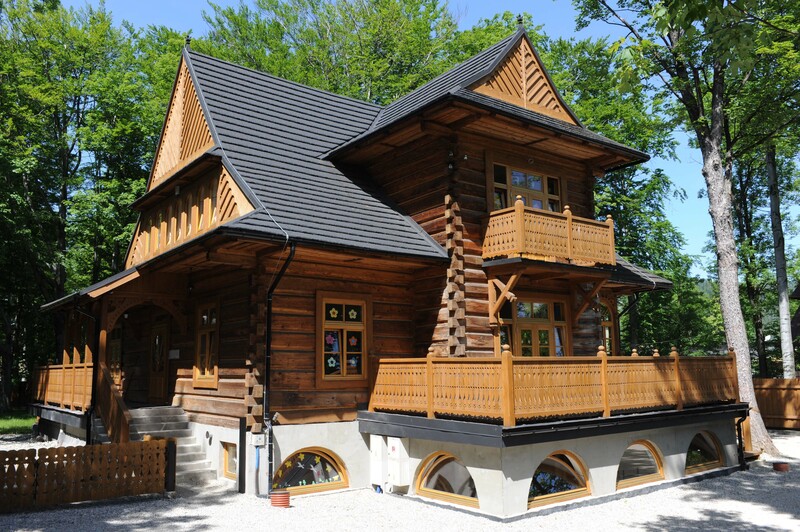 In his plans, Witkiewicz decided against using these foreign building styles and instead chose to utilize the local traditions used by the native Górals of Podhale. 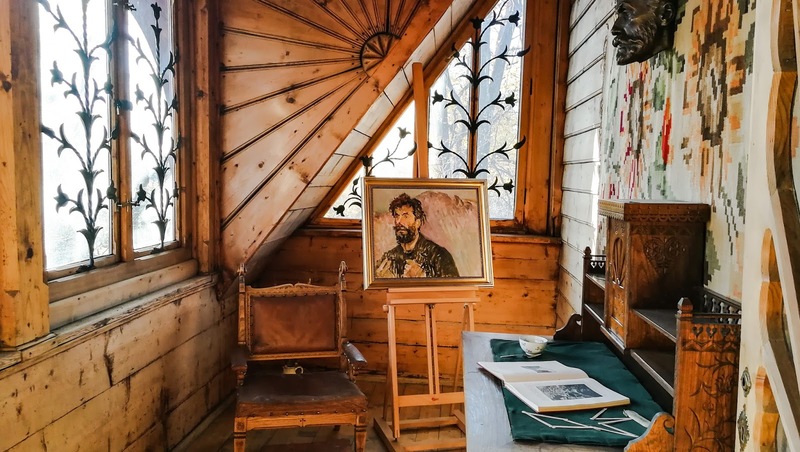 Drawing on the Vernacular architecture of the Carpathians, Witkiewicz used as a model the modest but richly decorated homes in Góral villages such as Chochołów which he further enriched by incorporating select elements of Art Nouveau style, thus giving birth to the "Zakopane Style". 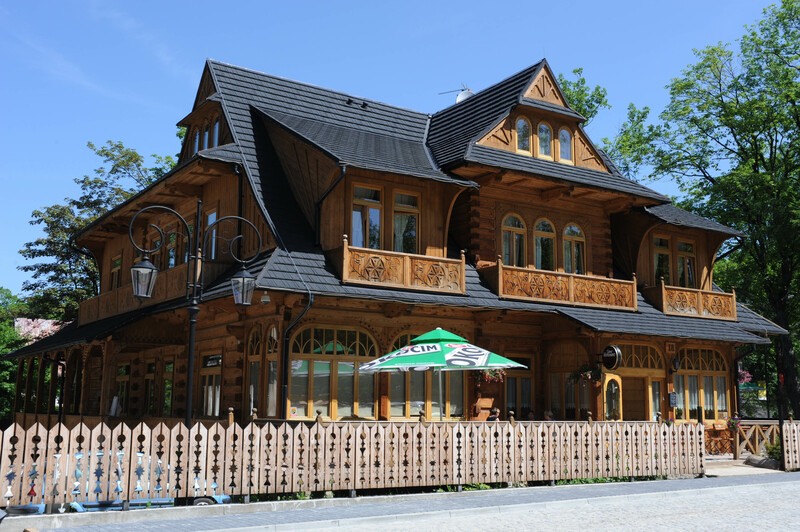 This building, known as the Villa "Koliba" was built between 1892 and 1894, and it still stands to this day on Koscieliska Street in the mountain resort of Zakopane. Witkiewicz designed a number of original buildings in Zakopane, including the "Dom pod Jedlami" in the Koziniec district, the chapel in the Jaszczurowka district, Villa "Oksza" on Zamojski Street, the building of the Tatra Museum, the chapel of St. John the Baptist in the parish Church of the Holy Family on Krupówki Street, and the Korniłowicz family chapel in the Bystre district. 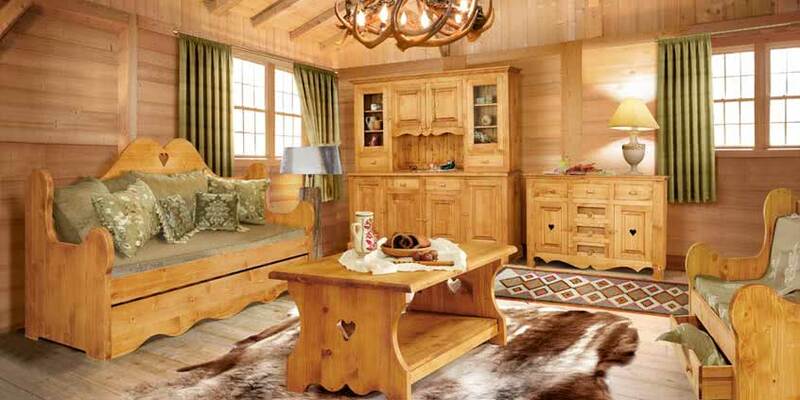 The Zakopane style also gained popularity beyond the Polish highlands. In the Warsaw area, attempts were made to adapt the style to brick construction. Examples include Czeslaw Domaniewski's design for a series of train stations and the design for a townhouse located at 30 Chmielna Street in the center of Warsaw. 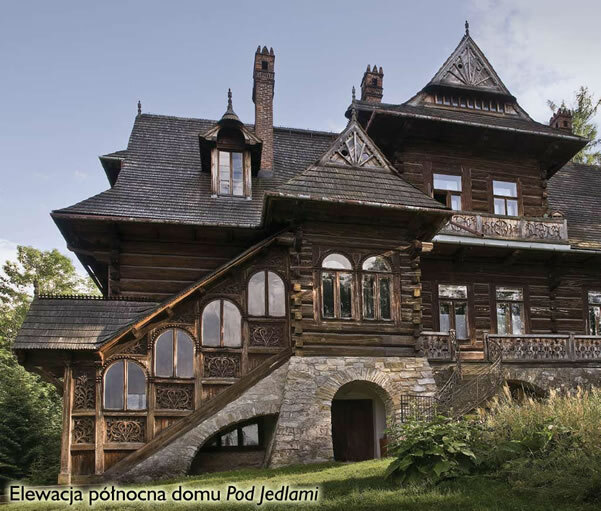 In 1900, the young Kraków-based architect Franciszek Mączyński won an international architectural competition organized by the Paris-based magazine "Moniteur des Architectes" with a design of a villa in the Zakopane style. There was also the Chata built for author Stefan Żeromski in Nałęczów, a series of villas in Wisła as well as in Konstancin and Anin and a brick tenement by Jan Starowicz dubbed "Beneath the Góral" in Łódź, as well as the train station in Saldutiškis, Lithuania. 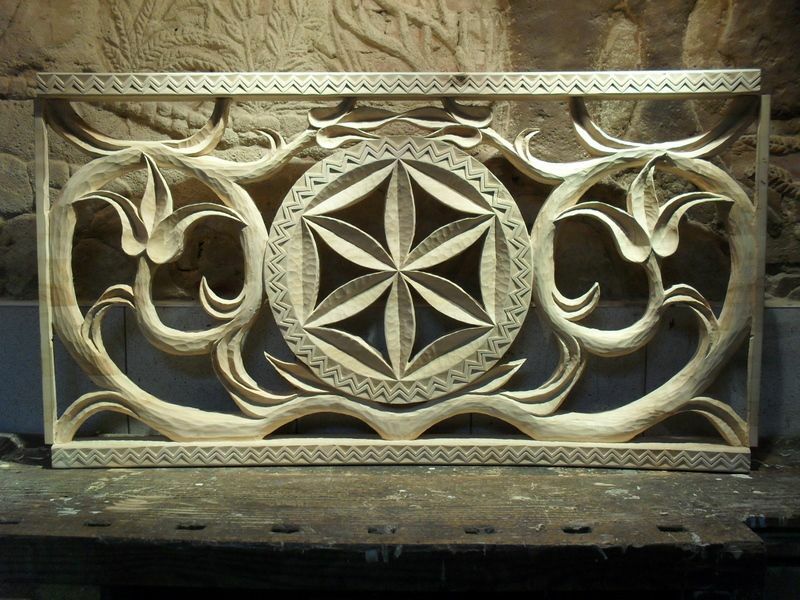 Additionally, the Góral diaspora has incorporated the norms and designs of the Zakopane Style of Architecture into homes, chapels and community buildings that serve their community, such as the Polish Highlanders Alliance of North America in Chicago, or the chapel on the grounds of the Polish National Alliance's Youth Camp in Yorkville. 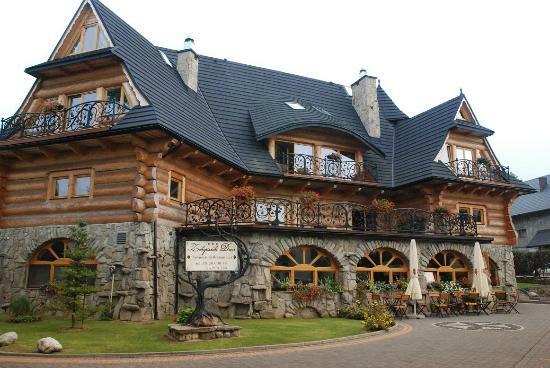 The Zakopane style dominated architecture in the Podhale region for many years. 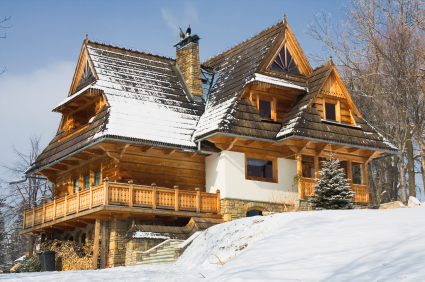 Although the cutoff date for buildings designed in the Zakopane Style of Architecture is usually held to be 1914, many new pensions, villas and highlander homes are built according to the architectural model devised by Witkiewicz to the present day. 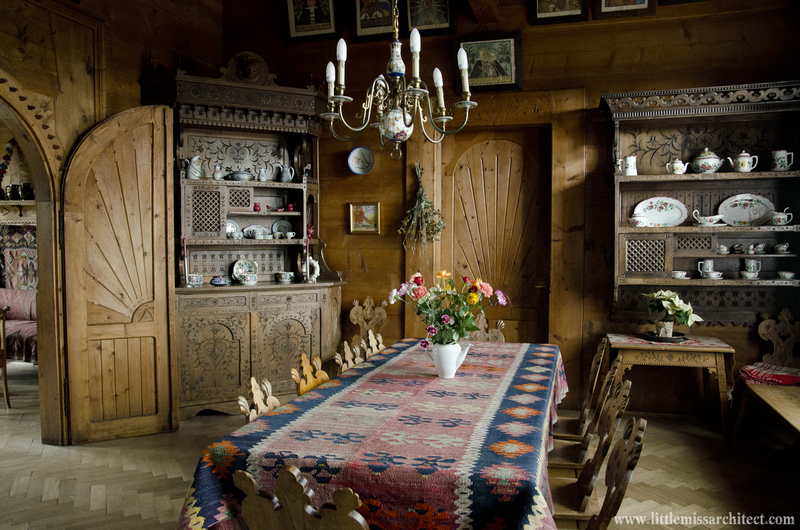 The museum of the Zakopane Style of Architecture located in the Villa "Koliba" first designed by Witkiewicz provides visitors with information on the Zakopane style. 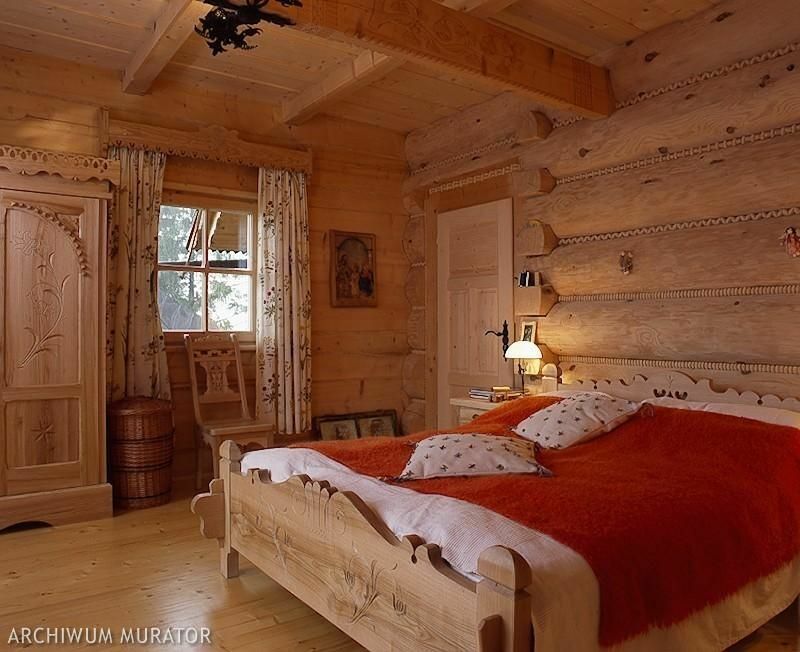 “ The idea was not to build yet one more beautiful, typical house. 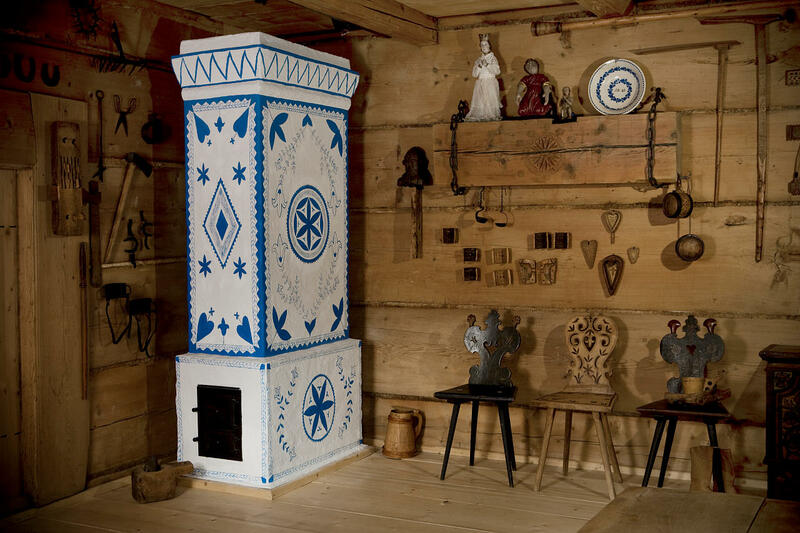 The focus was something else entirely: to build a home which would settle all existing doubts about the possibility of adapting folk architecture to the requirements deriving from the more complex and sophisticated needs of comfort and beauty. To design a home that would inherently withstand all common grievances and undermine all customary prejudices. 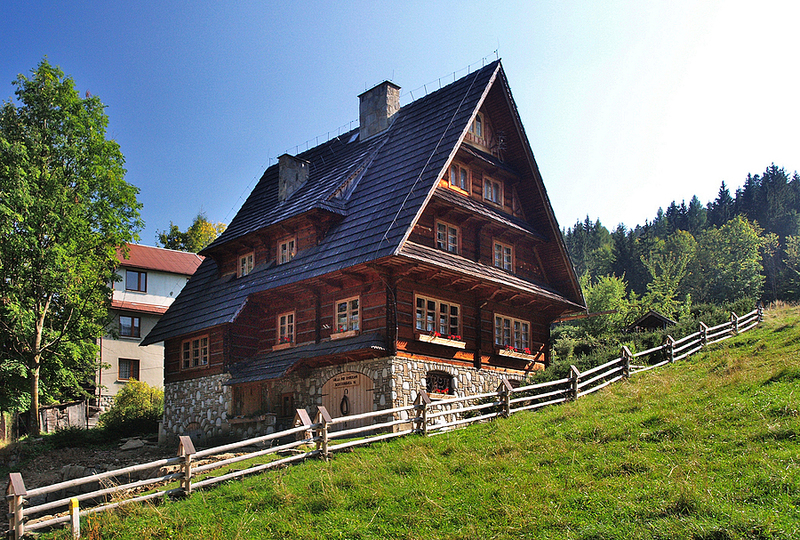 To erect a house that would prove that one can have a home, a dwelling in the dominant style of Zakopane and yet be confident that this home will not disintegrate, that it will effectively protect one from storms, gales and the cold, that it will possess the full range of comforts yet simultaneously be beautiful in a fundamentally Polish way." I love this philosophy...I wish more architects embraced it! !